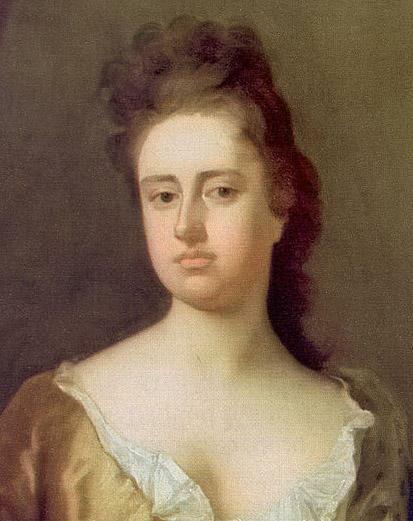 Queen Anne’s reign was dominated by personal tragedy and political turmoil and yet through it all she held considerable power despite being often forced to capitulate to political demands. Her reign is often thought to have prompted the rise in power of the ministers and a decrease in power of the crown. Despite this however, she presided over an age of artistic, literary, economic and political advancement. This was made possible through the stability of her reign, and which showed itself physically through the Queen Anne design styles which still remain popular to this day. At the age of 18 Anne was married to Prince George of Denmark. Although their marriage had been arranged, accounts have them as being very devoted to each other. Their marriage however was tragically childless. Of her 18 pregnancies only one child, Prince William, Duke of Gloucester, survived in to childhood but died shortly after his eleventh birthday having suffered from hydrocephalus. Her other pregnancies had all been miscarriages and stillbirths. Personal tragedy was further punctuated by the death of Anne’s husband in 1708 which, as well as causing great personal grief, was used politically to undermine her power in parliament. Perhaps the greatest legacy of Anne’s reign was the Treaty of Union which came in to effect in 1707 on May 1st. Scotland and England’s political co-existence had become untenable by this point in her reign. Their differing foreign and economic policies were so in conflict that it seemed to be undermining the efficacy of the Union of Crowns itself. The Scottish Parliament agreed that Scotland and England would be joined as Great Britain (Ireland was already subordinate to the English crown at this point, and Wales was a part of the Kingdom of England), with one parliament and there would be freedom of trade, a shared currency, uniformity of weights and measures and Scotland would have representation in parliament going in to the future. Anne’s health deteriorated until the end of her life. She had suffered from ill health since childhood, but on July 30th 1714 she was rendered unable to speak by a stroke and died on August 1st. One of her doctors, John Arbuthnot said of her death “I believe sleep was never more welcome to a weary traveller than death was to her.” He believed her death to be a release from a life of sickness and tragedy. Despite her ill health and the loss of influence for the crown, Anne had attended more cabinet meetings than any royals who came before, and her reign saw a surge in specifically ‘English’ art, literature, design and architecture. Writers such as Daniel Defoe, Alexander Pope and Jonathan Swift flourished, and the union of England and Scotland created Europe’s largest free trade area. Queen Anne style design was one of the first times in English history that English design stood in the limelight of popularity. Designs were not of French, Italian or Dutch influence, but were uniquely English. Native English craftsmanship flourished at this time in stark contrast to the extravagantly ornamental design styles of continental Europe. Tastes for comfort and grace were growing, and not just in the upper classes. The professional classes made up of merchants, traders and lawyers found that the simplistic styles were available to them also, and beautiful interiors were no longer the prime reserve of the aristocracy. Indeed one could say that the Queen Anne design style saw itself more “humanised” rather than appearing excessively grand in scale. This move toward graceful minimalism has remained popular through to the present day, and indeed can be seen transitionally in their use in America, beginning in the 1720s and 1730s coinciding with an increased immigration of skilled British craftsmen and a new prosperity for the colonies. A perfect example of the uniquely British Queen Anne style can be seen in this moulded bolection antique fireplace in Italian Siena marble. 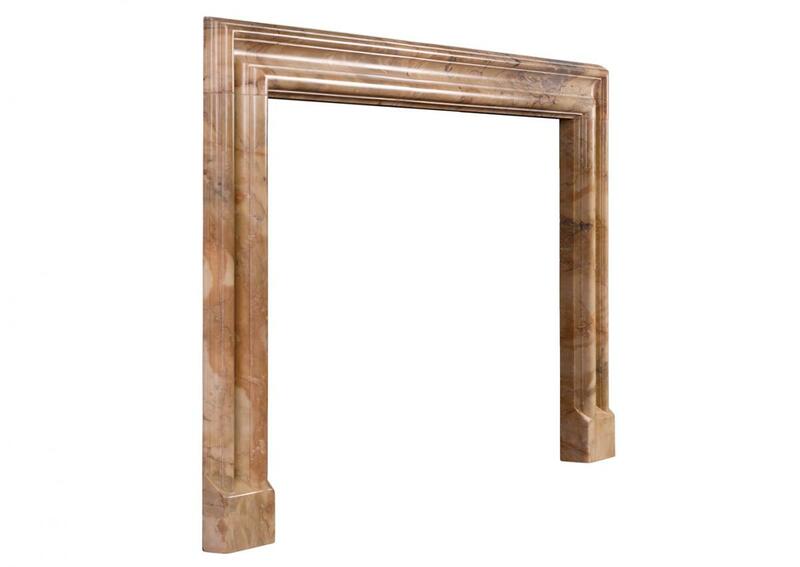 http://www.thornhillgalleries.co.uk/item/stock-number-3924/ The minimalist yet graceful design of the fire surround perfectly encapsulates the stylistic emphasis of the time. 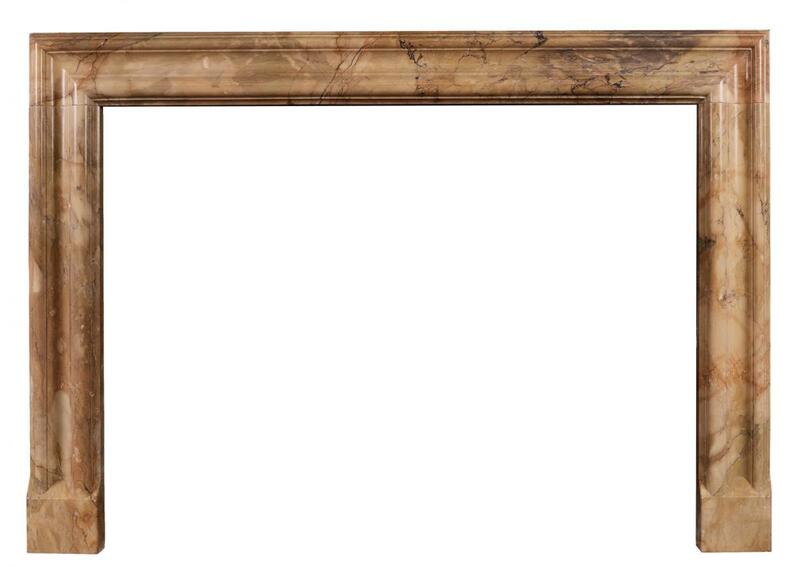 The grace of the antique mantel piece accentuates the interior of a room rather than drawing the eye to it as a feature, creating in it a classicism which has still yet to go out of style, leaving the Monarch herself with a near perfect legacy.